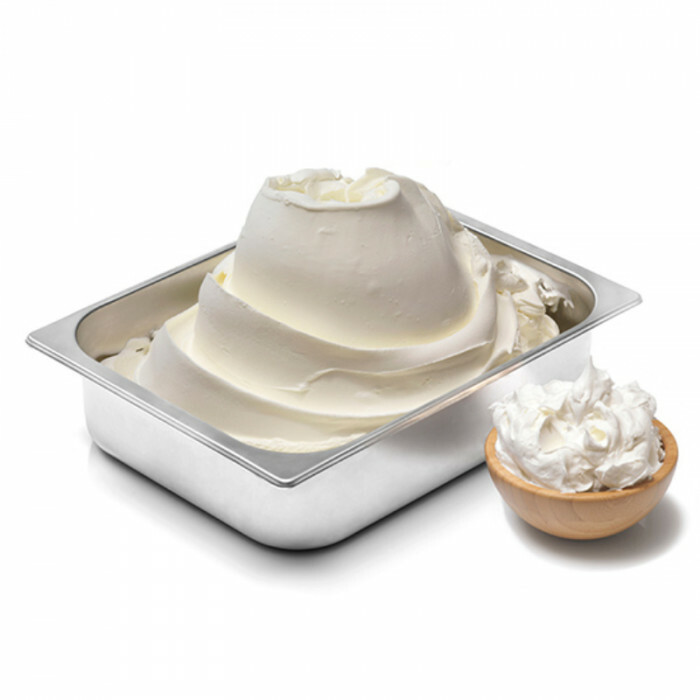 A hot process milk base, milk and cream flavor. Dosage 70 gr/Lt. 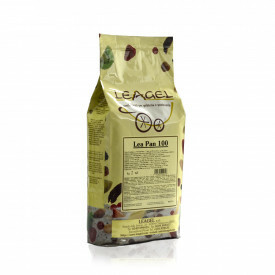 Base LEA PAN 100 includes coconut vegetable fats. Dosage: 70 g x LT mixture. Mix the base with milk and sugar.